This is really fresh business card 🙂 This business card template is great for graphic designer. 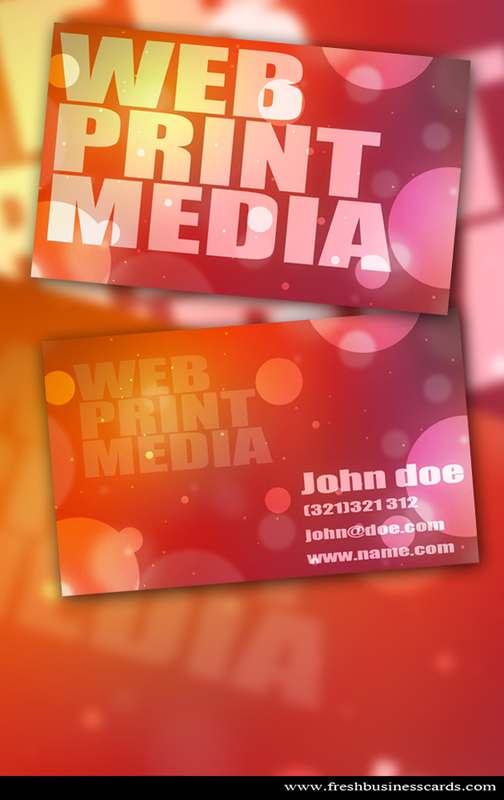 Just download this bokeh business card design, put your text and print. Very nice card! I love the design!